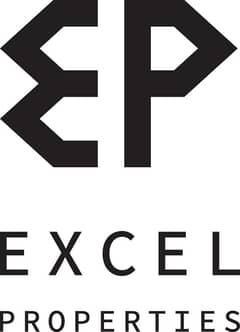 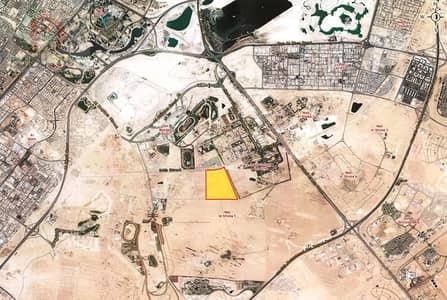 G+6 Huge Plot for Residential and Commercial Area in Al Barsha South 3. 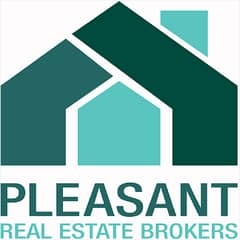 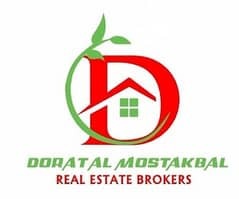 Residential or Commercial Use Plot in prime location of DLRC. 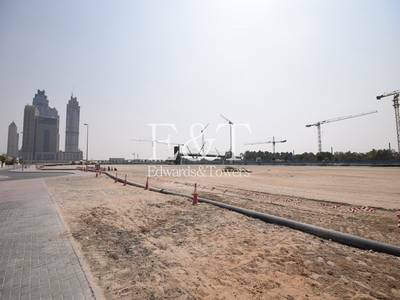 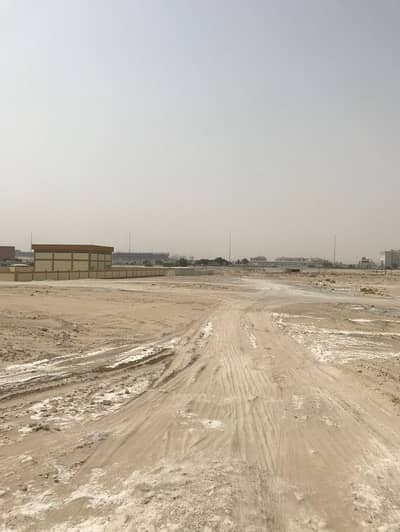 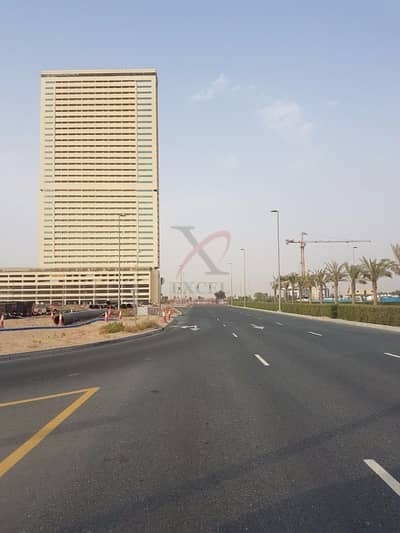 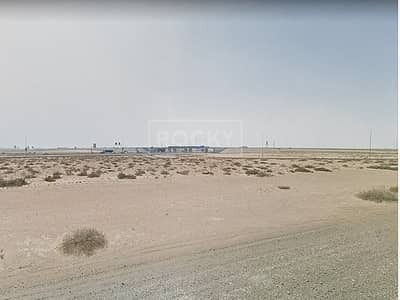 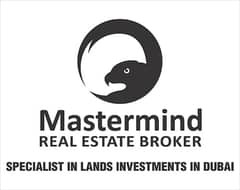 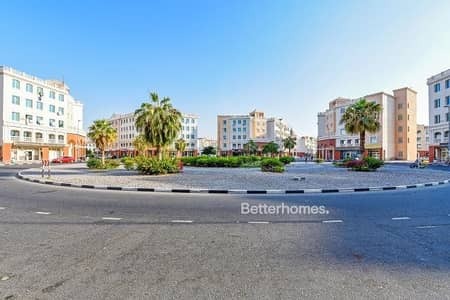 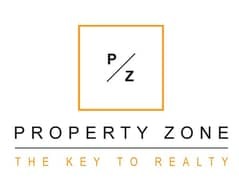 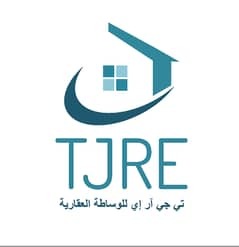 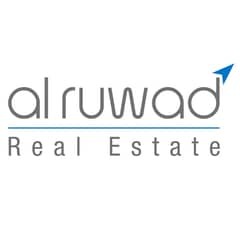 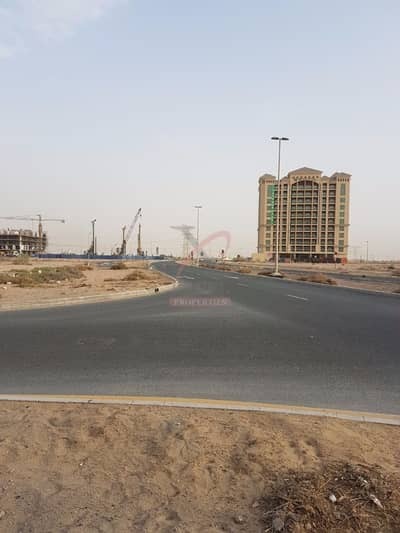 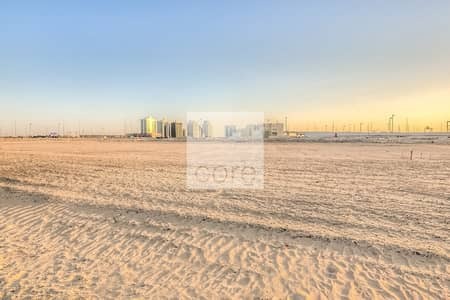 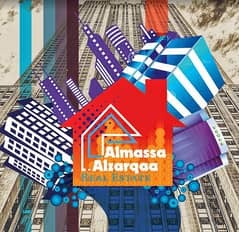 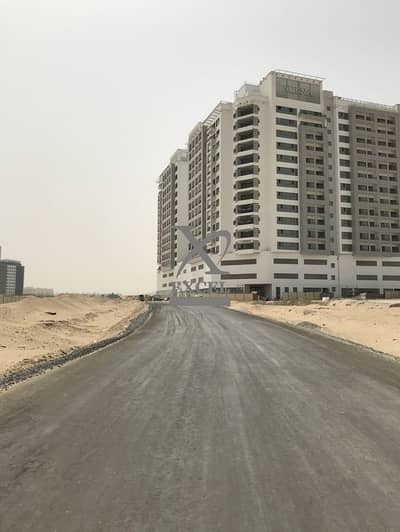 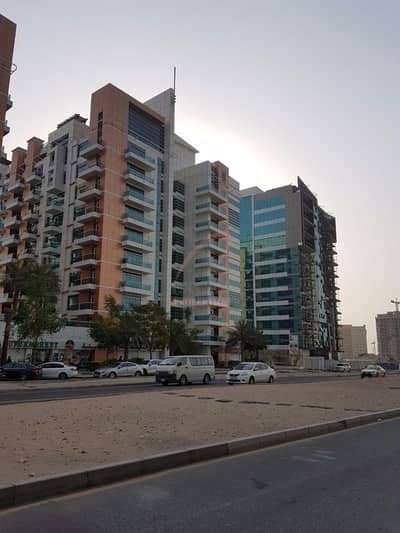 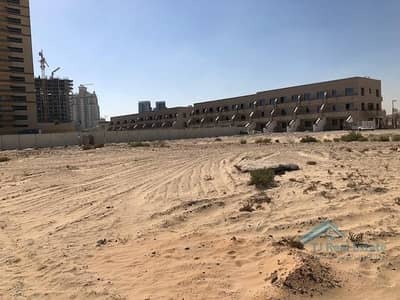 Mixed Used Plot - Al Barsha South 3. 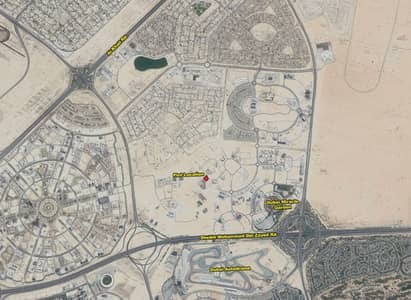 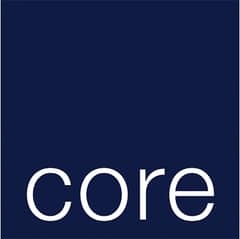 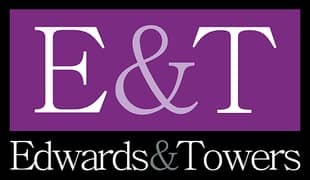 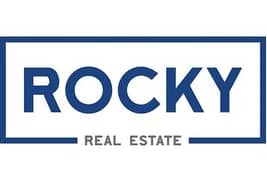 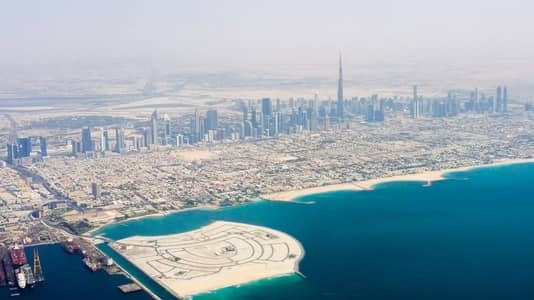 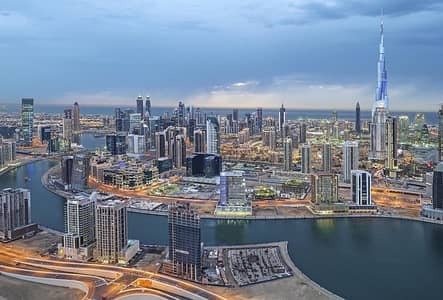 Plot suited for Residential and Retail in Al Barsha. 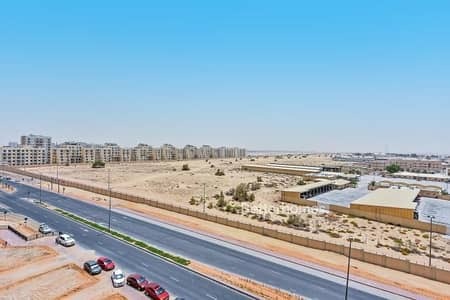 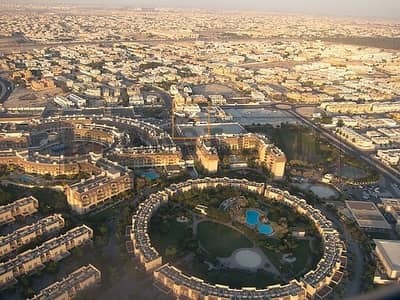 Residential or Commercial Plot at Dubailand Residences Complex. 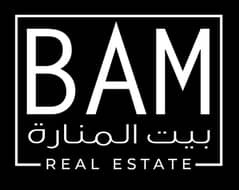 Al Barsha 3 for Residential and Retail Plot.